Learn the Skills to Craft your OWN stunning timber furniture in this Special D.I.Y. Training Series….and take home what you BUILD! Have you thought about tackling a D.I.Y. project around the house but wouldn’t have the first clue of how to use a drill? Maybe you have a little bit of experience and would like to build your own timber piece but just don’t have the space or tools to do it? Then look no further. Now at NSF Williamstown we are announcing our D.I.Y Workshops from the true novice to D.I.Y weekend warrior. Male or female, young or old all are welcome to join in. We will provide you with all the tools, materials and space you need to build the small project of your dreams. If you have always had the idea to build your own custom furniture piece or just learn about the basics of designing, building and structure of a project then look no further. To teach and assist future D.I.Y ers in the building of a NSF timber bench. The student will learn how to design, build and finish an NSF Original Timber Bench. They will have access to the workshop and be led by an opening lesson each week followed by 2 to 2.5 hrs of workshop time where they will be taught the skills to build the length of bench that they chose.The aim of the course is for the student to end up with a solid timber bench to take home. 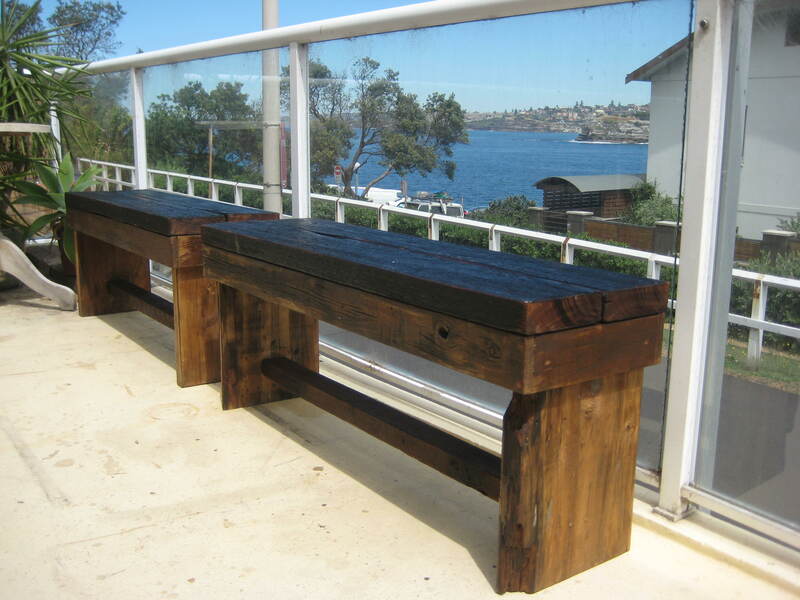 Includes (1) bench up to 1.5 m long. Once you register you will be sent a link and information on how to pay for your class. Your payment will secure your class registration. Remember classes are small and limited to (4) persons per class. This insures that the instructor will have as much time needed which each student as possible. Do you have a small job you want to do but don’t have the space or tools to do it? That annoying table leg need better fixing then duct tape? Have you found the perfect piece to upcycle but don’t have clue how? Then we have the workshop for your. Now down at the NSF studios in Williamstown we can assist you to do all these projects and more. You will have access to the tools and equipment to get these things done and more. Starting now you can come into our friendly studio and we can help and teach you how to complete the project of your dreams or just that annoying table. For just *$90 bucks you get 3 hours of studio time and supervised guidance to make your project happen. It’s hands on, it’s creative fun and easy to do. You will also get our professional expertise and advice on how to fix or build your small project. Just send us an email give us a call or text us about your project, small job or idea. Then we will give you an estimate on a time frame. Once that’s clear you can schedule a time to come in. It’s that easy. Or call us at 0404683391 with any questions or to register by phone. *Please note that additional cost for materials applies and you must purchase a full block of time. For instance if we estimate it to be a four hours to complete you would be charged $90 + $30 for $120.00. $90 minimum charge.